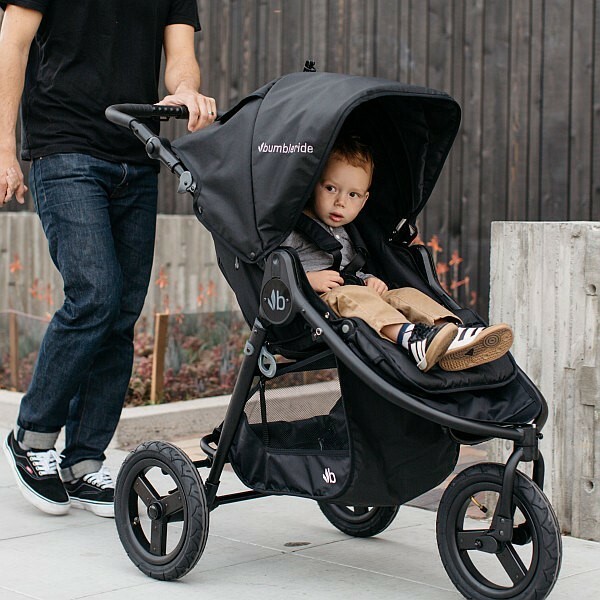 The Indie is purpose-built to perform in all conditions whether it be on a rough outdoor track, a crowded market or travel. 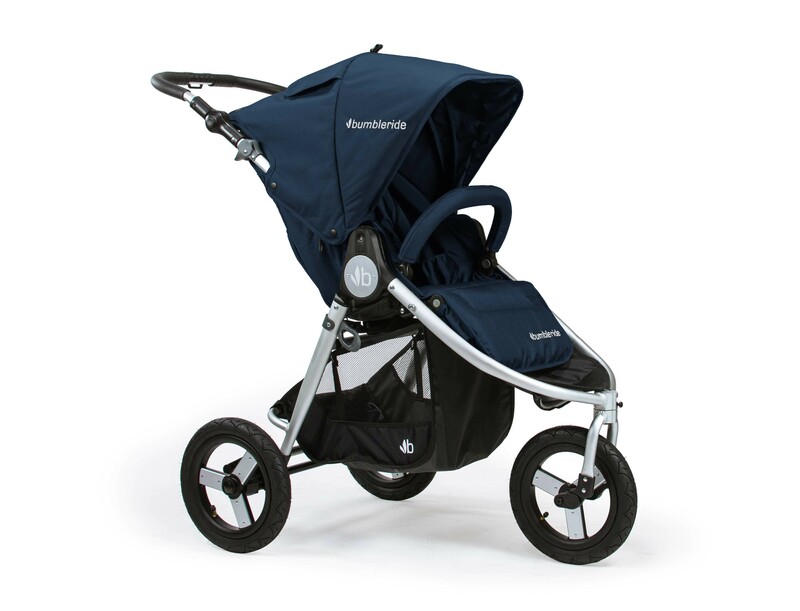 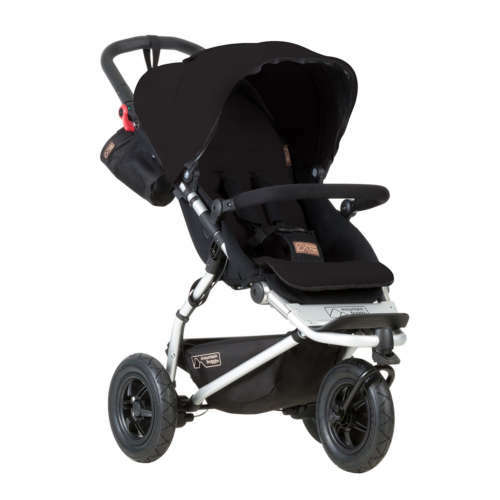 The air tyres combined with the superb suspension offer an effortless glide, the 360º swivel of the front wheel means the stroller can turn on a dinner plate, yet it can be locked for jogging, and the compact fold means that the Indie can fit on the front seat of your car should the boot be full (of shopping). You can fit either a carry cot or a capsule to the Indie frame. 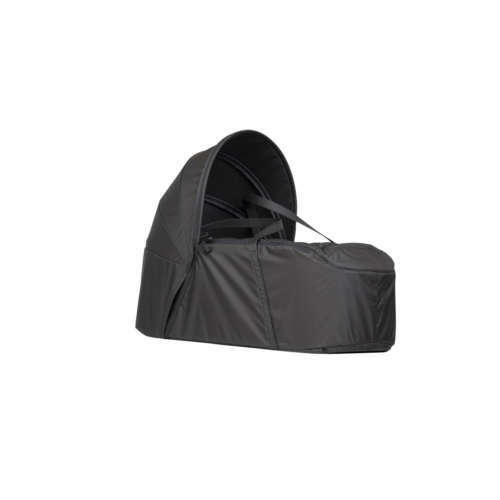 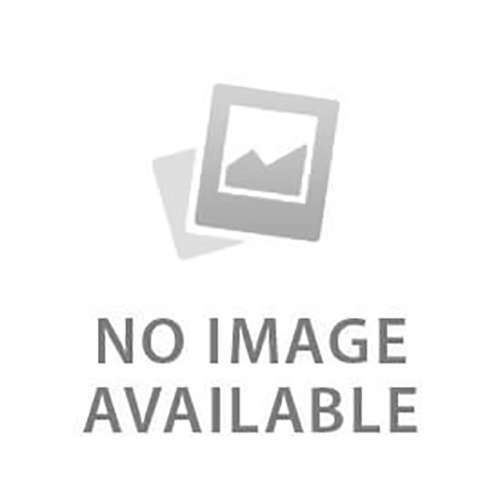 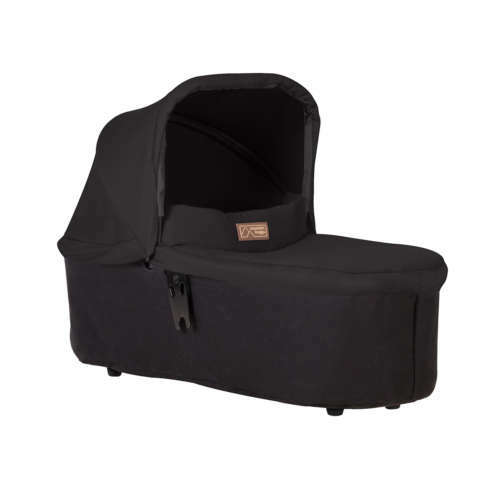 Both the carry cot and the capsule adaptors are bought separately as accessories. 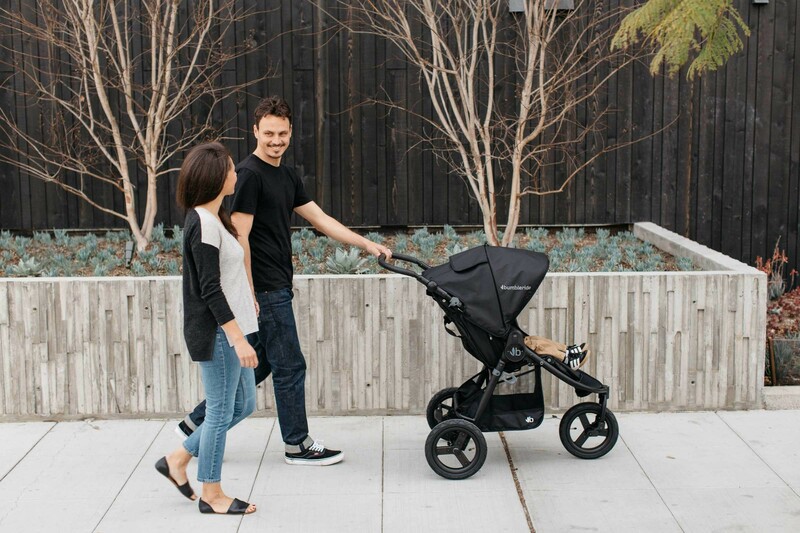 This is the new 2018 model with increased head room and an improved finger trigger for folding.